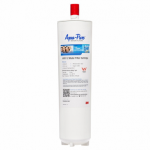 The Omnipure CK5505-P only removes Sediment, Dirt, Rust and does not remove chlorine or odours. These filters are ideal where you need to retain the chlorine but need to remove dirt and sediment to clean the water and protect coolers or equipment. 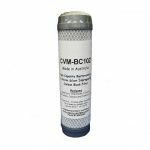 The CK5505-P also has scale inhibitor to reduce scale build up from forming. 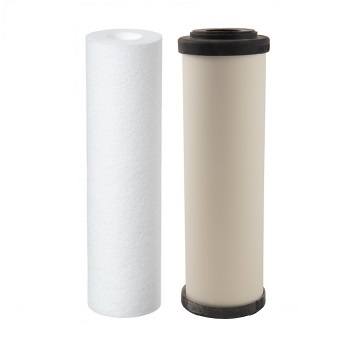 This filter that can replace the following filters and systems. 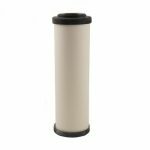 AP8112, CFS8112, CFS8812, CK5620, BGC2200, AC-QAP8R, Birko 1311052, CFS-517 Filters. 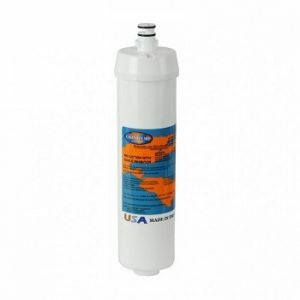 The CK5505-P is a Replacement Filter that will fit the AP8000 filter systems. 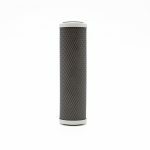 Length – 285mm x width – 70mm which maybe longer then some of the above mention filters. Made in the USA and only use ANSI/NSF tested Standard 42 materials.